Very well kept 3 bed/2.5 bath 2-story traditional on a corner lot. 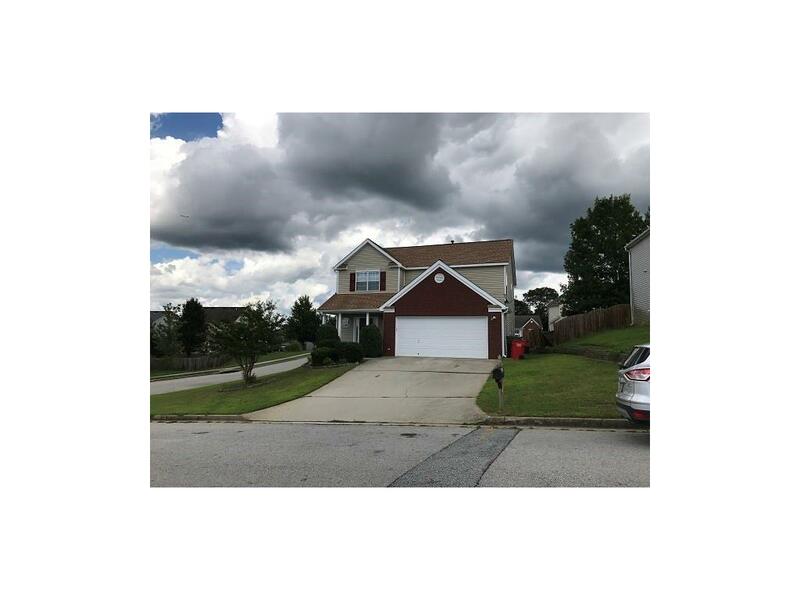 Don't miss this great home with greatroom/dining room combination, kitchen w/breakfast area and lots of cabinets and countertops. Spacious bedrooms and 2 full baths upstairs. Great family neighborhood and convenient to shopping and schools.